Awww SNAP! 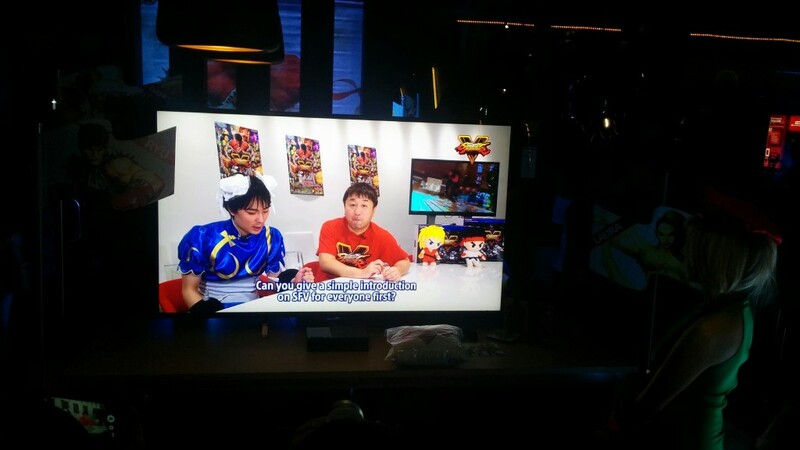 STREET FIGHTER V IS ALMOST HERE!!! With its launch date of February 16 just a matter of days away, we at UnGeek can barely contain our excitement! So you can imagine how we felt when we went to the Playstation Asia Street Fighter V Fan Gathering yesterday at Nommu, Metrowalk. We’re here to share our highlights of the event! We were treated to some awesome news regarding the most recent installment of the SF Franchise. Juicy news indeed! But that’s not all the event had to offer! 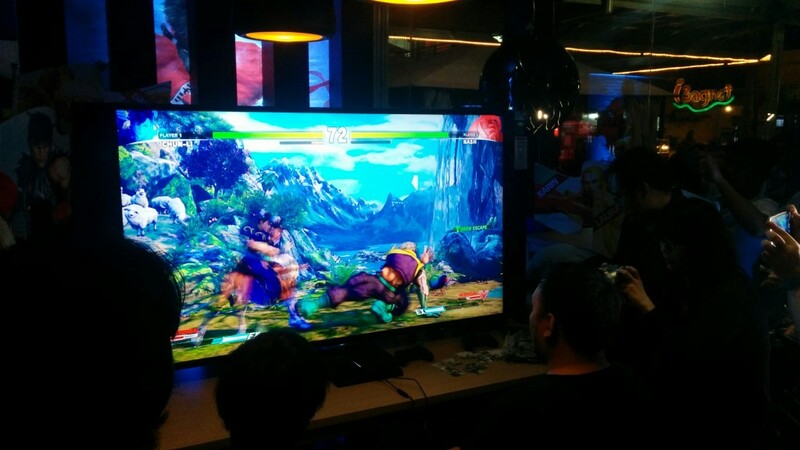 After we got the scoop from the video, EVO 2013 CHAMP Xian decided to drop in and join the party. Not only that. He did an open challenge with the people present. And yeah, school was definitely in session and he proceeded to go through challenger after challenger. 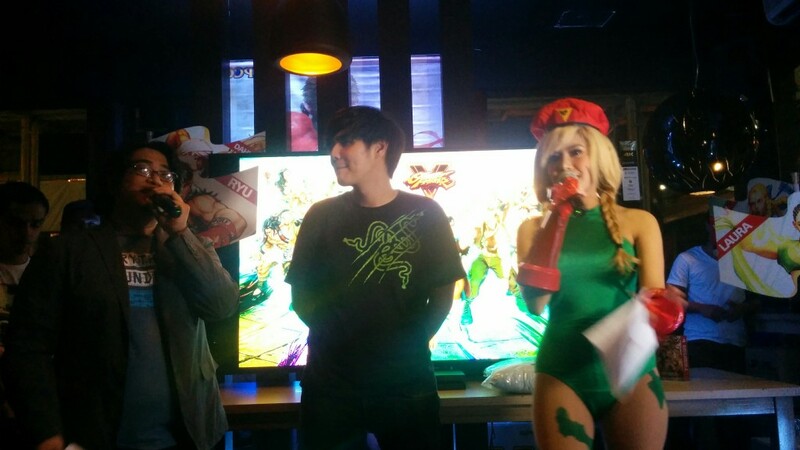 The SFV fun didn’t stop there, of course! A mini tournament of sorts was started for a chance to take on Xian once again. As the battles happened, we managed to get some time to have a talk with Xian himself! Whew! So much hype! We simply CANNOT WAIT for the game to come out already! How about you, guys? 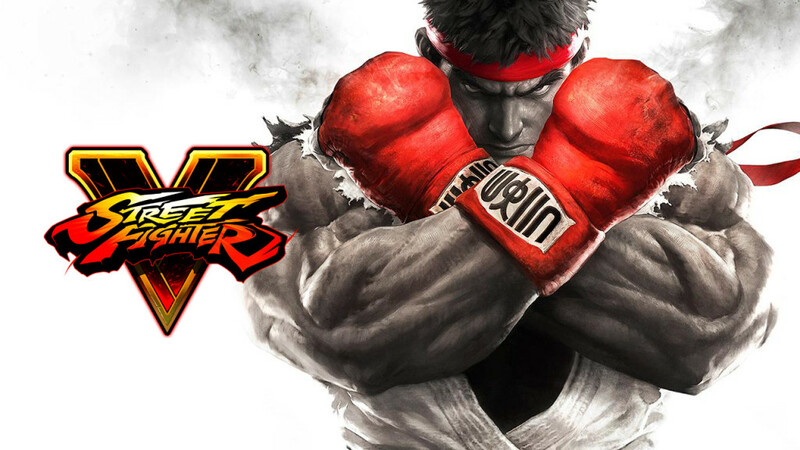 What are you looking forward to the most with Street Fighter V? Hit us up on the comments! Til next time, everyone! Keep on gamin! Pandemic: Reign of Cthulhu is Unleashed in PH Pre-Release Event!